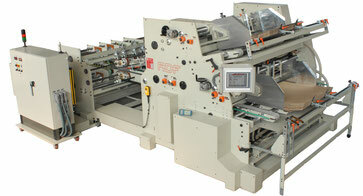 The Vega Pack 120 counts and separates the boxes exiting from any folder gluer. 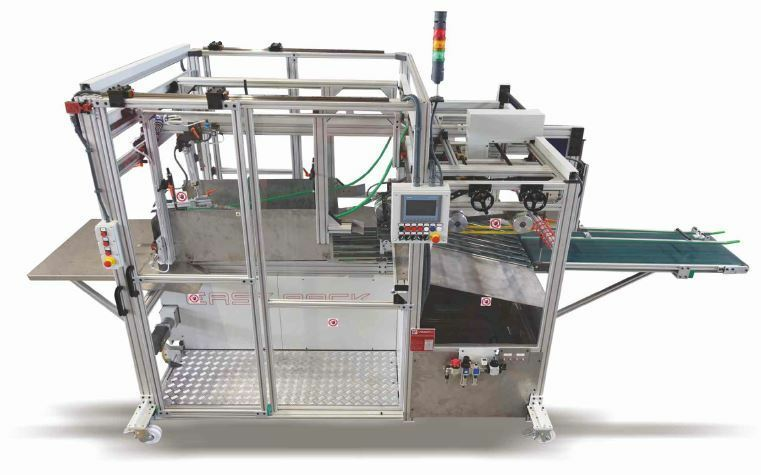 The parcel can be manually collected for manual strapping or it can be automatically sent to a motorized corner station T1/T2 which prepares the parcel in the correct way in order to be squared on the four sides and strapped with one or two taps by using an automatic strapping machine. The T2 station is fit for the manual overturning of the parcel in order to obtain a better parcel palletising.